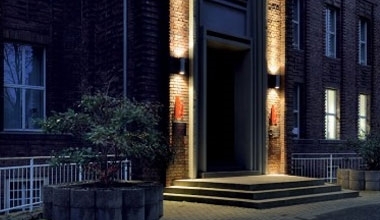 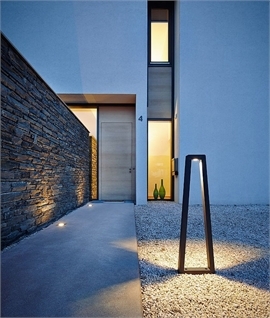 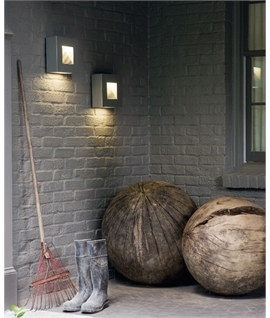 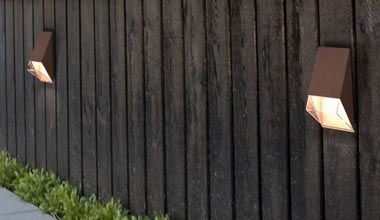 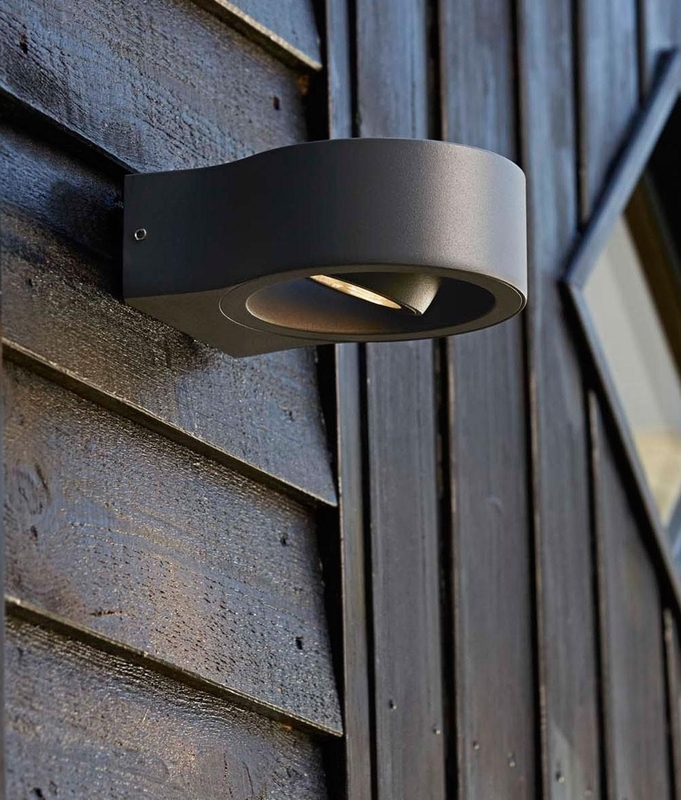 A fantastic stylish exterior LED fitting ideal for use on garden or exterior house walls for unobtrusive lighting. 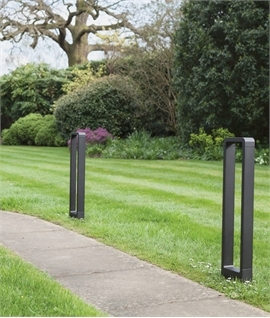 Constructed of aluminium this is both simple and durable for use outside. 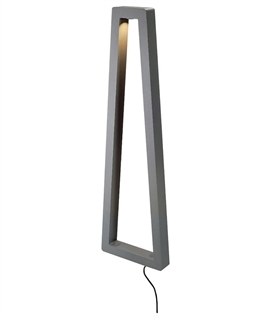 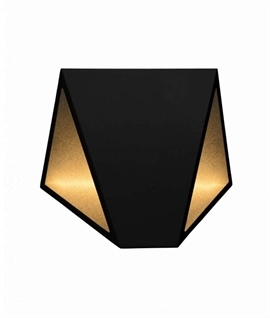 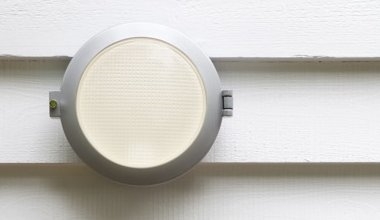 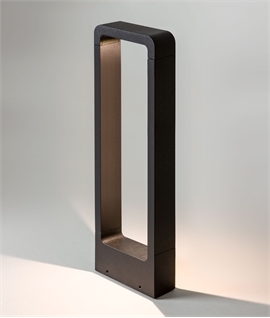 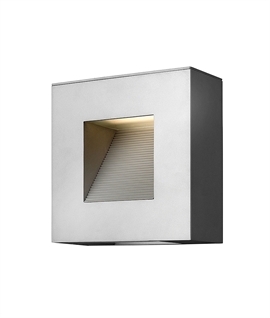 With the light shining downwards, this makes a great fitting for hallways or staircases. 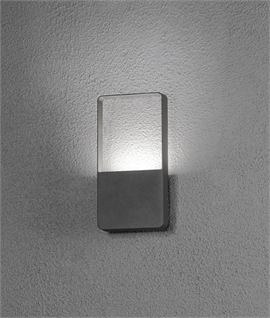 Perfect for wall washing with the spot head easily adjustable to illuminate key features. 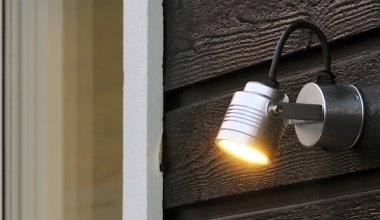 Although this is intended for outdoor use, we see no reason why this fitting could not be installed inside the house if preferred. 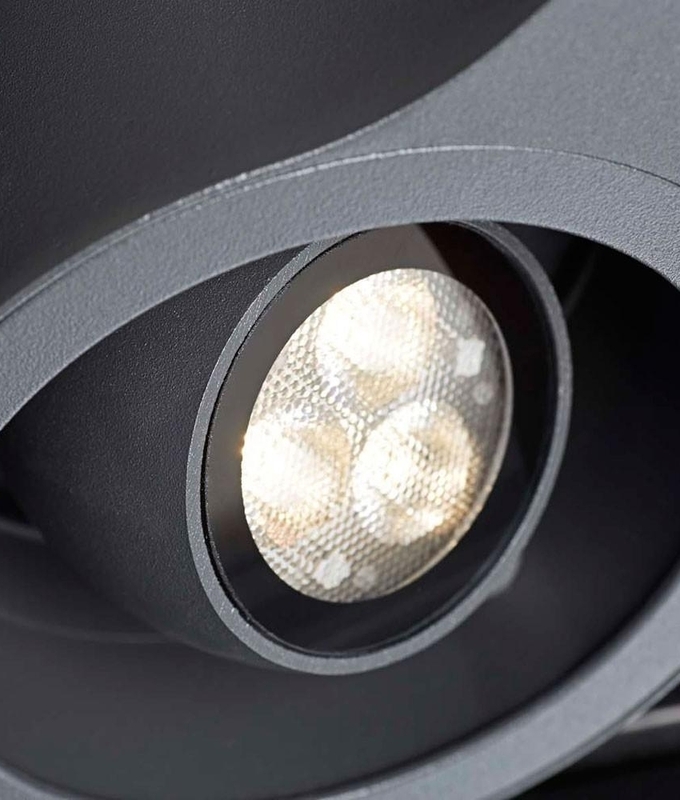 IP54 rated, meaning it is suitable for water spray in any direction. 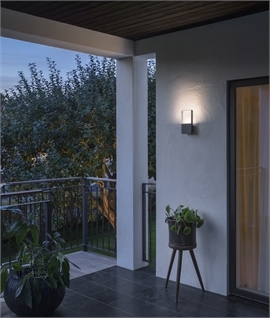 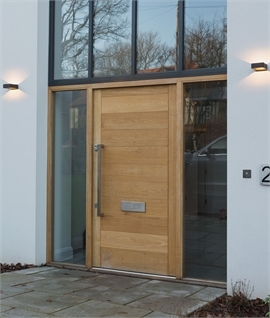 Complete with built in LED lamps and a 5 year guarantee with 100,000 hour lamp life. 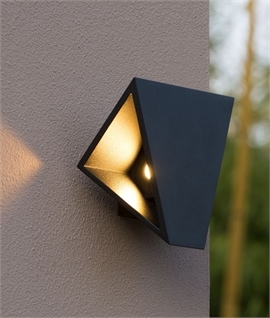 Is this light capable of adjustment so that it angles through 360 degrees or is it limited to only angle towards the property wall as shown in the photo? 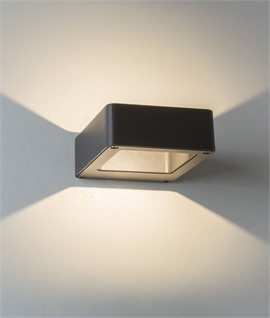 There is normally a stop (so that the head cannot be turned around and around which would damage the internal wiring) but this is unlikely to restrict the light from being directed where needed.